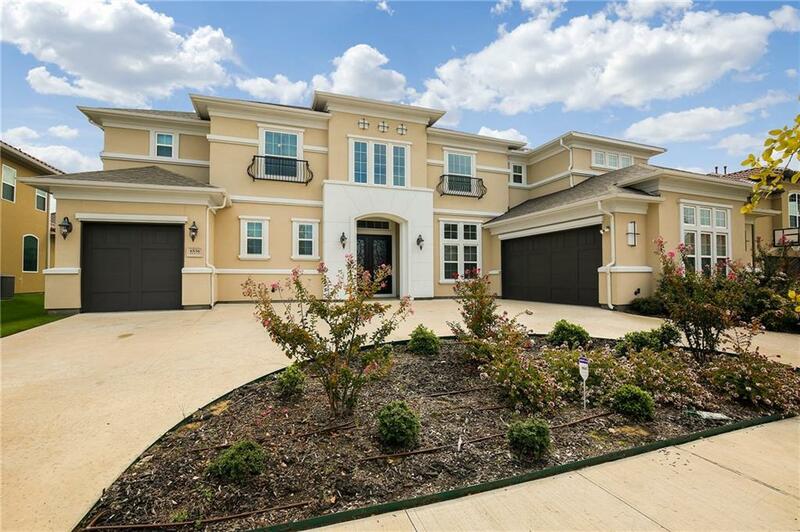 Modern-Mediterranean home with top-tier upgrades in a master planned community! 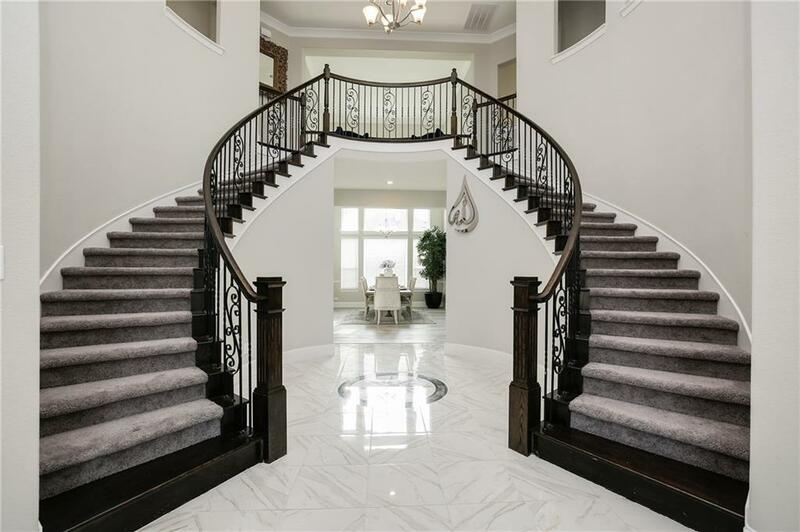 Step into this luxury home through the grand entrance with a split staircase. Family room off kitchen and breakfast area, with floor to ceiling stacked stone fireplace. 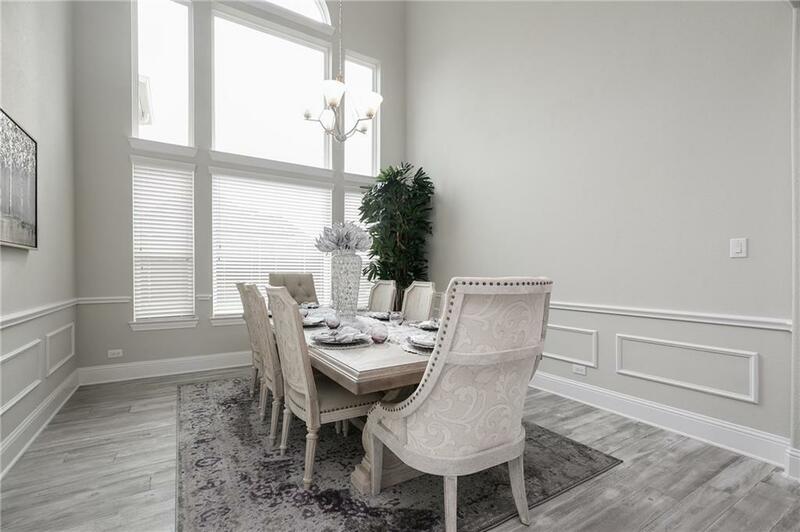 is a chef's delight boasting granite counters, commercial grade gas cooktop with custom vent hood, bright white cabinetry, & stainless appliances and double ovens. Large master suite with grand bath with walkin double shower and large soaking tub. 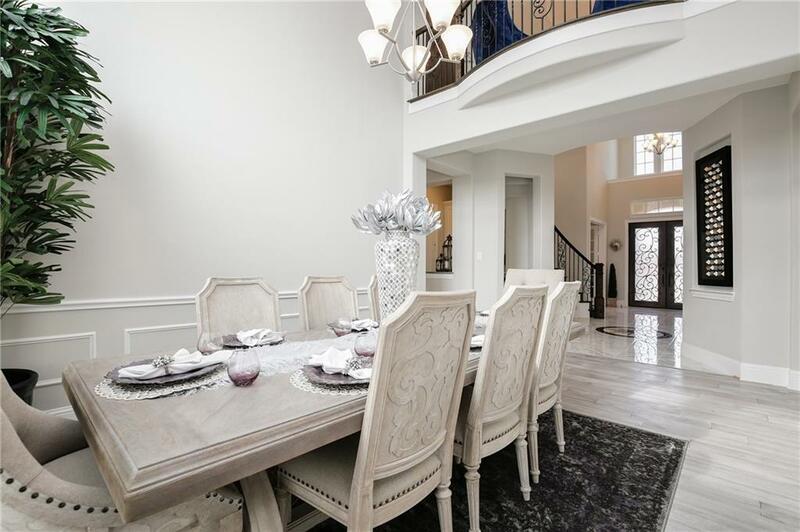 Frisco Premier Guard-Gated Richwoods Community w incredible Richwoods amenities of pool, slide, parks, clubhouse, gym, coveted Schools, quick access 121, Dallas Tollway, 380, 75, shopping, dining, entertainment!